This is the great community of tutors that FSTC is proud to work with - each a consummate professional in their own right, together they form one of the best teams for training in the outdoors! Louise is a freelance Forest School leader and tutor and currently coordinates the Forest School strategy for Norfolk County Council. 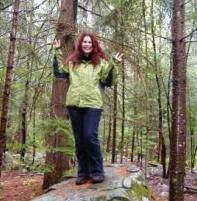 She has a background in ecology, outdoor learning, and is a qualified teacher. Louise is also one of the directors of The Outrageous Nature Company CIC. Aline, based in Edinburgh, has been facilitating creative outdoor learning, including Forest School, with a diverse range of children and young people Edinburgh and the Lothiansfor more than five years. 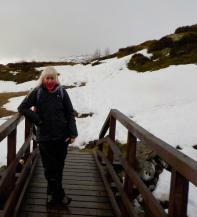 She also publishes the Scotland - based Outdoor Diary every year. 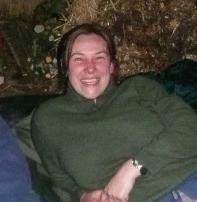 Jane is a an assistant tutor and assessor with the Forest School team in Norfolk. She is a qualified teacher but prefers the outdoor 'classroom' to the indoor one. She has over 25 years of freelance experience working in environmental education with groups of all ages at a wide range of sites. Assessor, administrator and assistant tutor for FSTC, Teresa has a background in Early Years and working with families. 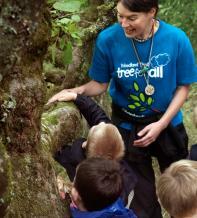 She currently leads Forest School sessions with preschool and KS1 groups. When not in the woods of Norfolk she can be found in the mountains of Italy. Teresa is also one of the directors of The Outrageous Nature Company CIC. After training with FSTC Simon has set up and continues to run a well received Forest School programme at Robert Kett Primary School in Wymondham. 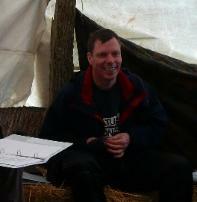 Simon has now joined FSTC as an assistant tutor. 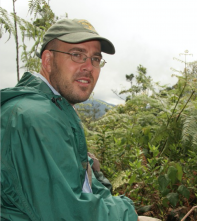 His varied background includes everything from primate conservation to carpentry and all stem from a love of the natural world that he hopes to pass on to future generations. 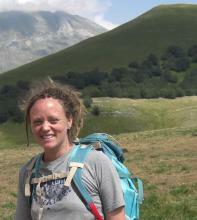 Kate is a freelance environmental educator based in Edinburgh. She has worked in outdoor education since 1998 (particularly Earth Education) and became involved with Forest School shortly after that. SHe is also a qualifed primary teacher with a background in Environmental Science. 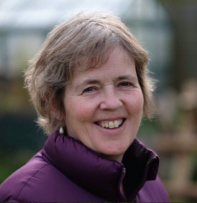 As well as delivering a wide range of curriculum-linked outdoor learning, she devises learning materials for schools and families and also runs Nature Play and Nurture training courses with Aline Hill. Rosy is based in Edinburgh and is passionate about nature connection for children. She works mainly with Nursery and Primary aged children and has been doing so for over 6 years. She is a keen Green Team Volunteer Leader and John Muir Leader allowing her to work with older children and teenagers also. She is just starting her Kamana Naturalist training programme, having completed levels 1 and 2. It has allowed her to experience the art of questioning, the joy of learning more about nature and finding out the vast amount there is still to learn!